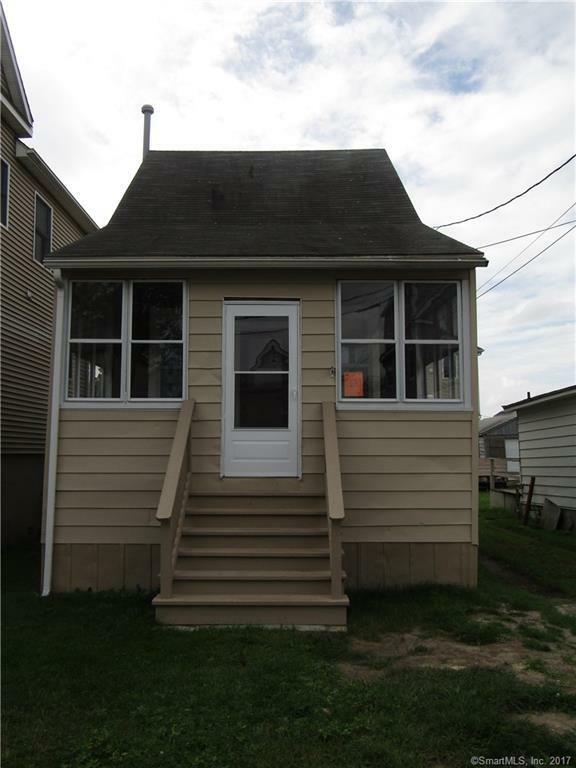 Cozy two bedroom cottage just steps to Silver Sands Beach & boardwalk and walking distance to downtown Milford Green and train! Three season porch. Living Room with new carpeting. Eat-in Kitchen with new appliances and new flooring. Laundry room. Full bath. Large level yard. New mechanicals to include tank less water heater and furnace.